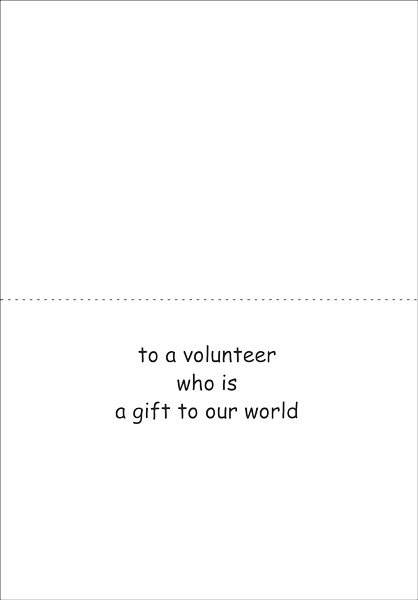 Note Cards | Colorful Volunteer Birthday Cards | it takes two, inc. 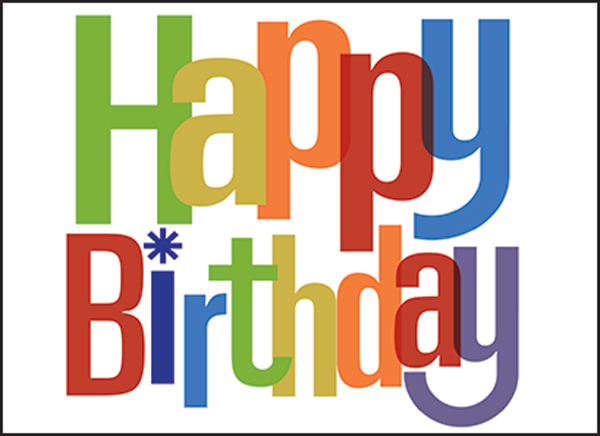 Bright and cheerful, these special volunteer birthday cards are the perfect way to celebrate a volunteer's birthday. Remind them taht they are a gift to the world!